Shrink the Solar System and take it with you! A wonderful way to learn about the size of the planets and how they compare! Each kit comes with materials to make one fob. 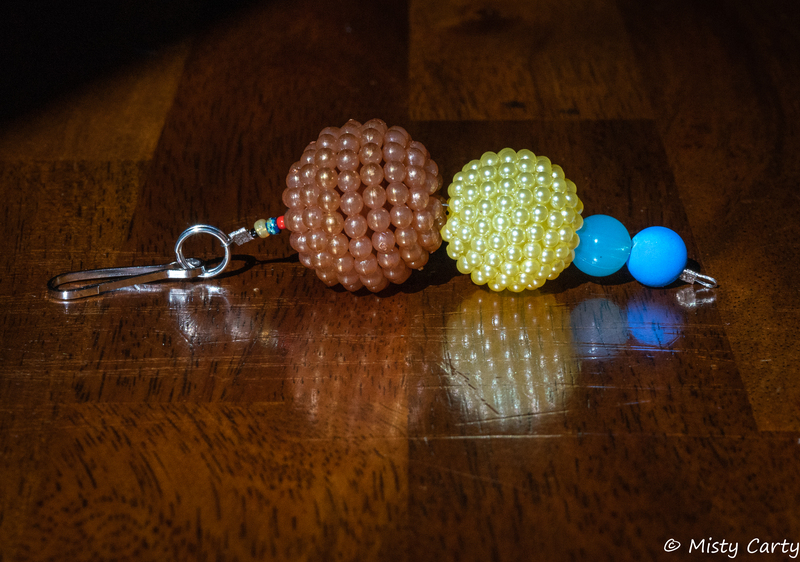 Included are: 8 planet beads (to scale), wire, clip, ring, crimping beads, and spacer beads. Also included with each kit are detailed pictorial instructions to make a fob. Plus, a Taking it Further section to help guide teachers and children in their exploration of our planets’ sizes AND their distances apart! This STEAM activity compliments measurement units as well as Earth & Space units. Great for STEAM lessons, tables, and labs. Kits can be purchased individually or at a discount for the entire class. Instructions for building your Scale Solar System Key Fob! 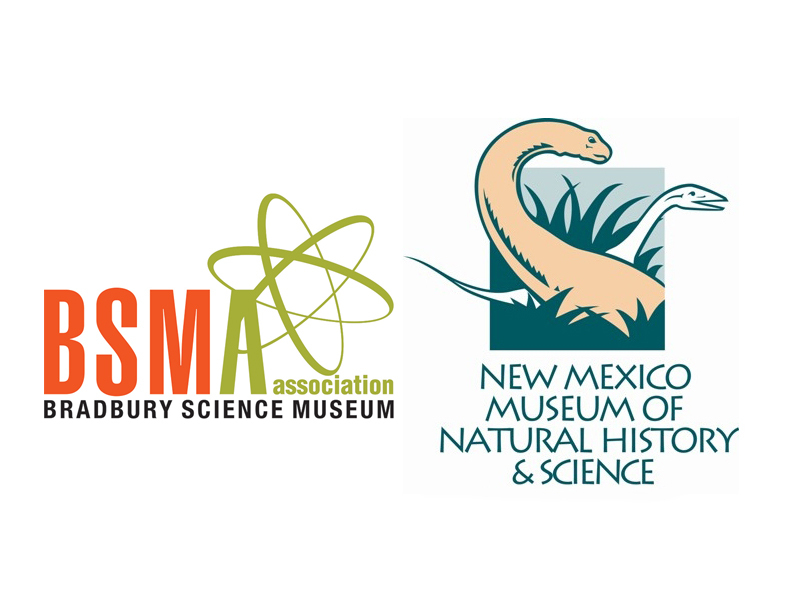 For sale at the Bradbury Science Museum & The New Mexico Museum of Natural History and Science, or purchase on-line below. If you would like to purchase a bulk order (for several classes or a lab). Please fill out the form below with your information and the number of kits needed.